Nancy Reimer is a seasoned Sales Training/Product Education Development executive with over 20 years experience in cosmetics, personal care and supplement industries. Nancy complements the growing team of professionals helping to reshape and remake Reviva Labs. Reviva Labs continues to add talented professionals to its ranks in key roles. 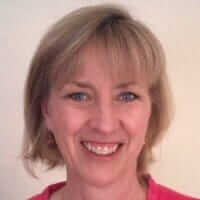 Nancy Reimer joins the Reviva family as Director of Education and Training. Her vast experience and excellent reputation within the skin care industry is sure to accelerate Reviva Labs’ rejuvenation. Nancy Reimer is a seasoned Sales Training/Product Education Development executive with over 20 years experience in cosmetics, personal care, and supplement industries. Her experience includes training and selling in Natural, Prestige, and Specialty channels. She is consumer oriented, sales driven and a dedicated team player; analytical and detailed oriented with excellent communication and people skills. Prior to jumping onboard with Reviva Labs, Nancy spent 15 years at Prescriptives Cosmetics, a division of Estee Lauder Companies, as Regional Director of Education & Training. She was responsible for creating and writing the national sales training programs for 2,500 field sales associates and received awards for the highest sales volume and best staff development and retention in the company. More recently, Nancy has worked as an Education/Sales Training Consultant, developing and guiding the training materials and programs for many recognizable health & beauty brands. Nancy complements the growing team of professionals helping to reshape and remake Reviva Labs. “Proper training was an area we were lacking and something we were constantly asked about,” said Jeri Trachtman, V.P. of Sales at Revia Labs. Nancy’s addition fullfills this immediate need and the long-term plan is to have her help Reviva build out the training and education team over time. 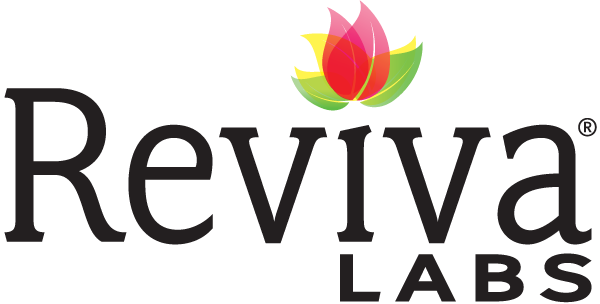 Reviva Labs formulates safe, effective natural skin care that is sold in major retailers, professional spas and salons, and health food stores nationwide and around the world. For over 40 years Reviva has delivered many skin care breakthroughs and introduced new natural ingredients to the market. Reviva Labs products are free of toxic or harmful ingredients, are cruelty-free, and proudly made in the USA. Our commitment to formulating products using natural elements as well as technological advances has made Reviva Labs a leader in the natural skin care industry.